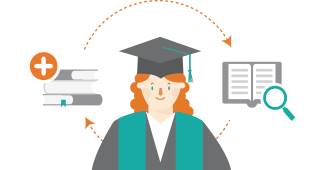 which is an open online learning process. 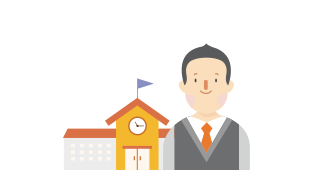 were transformed into auditable online video lectures. and innovation in university classes. 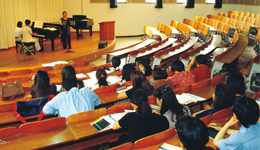 by developing lectures of excellent quality in Korea. 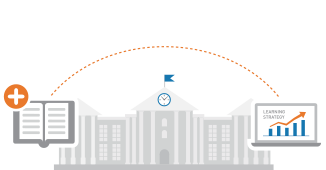 K-MOOC seeks to implement life-long learning by providing reliable and excellent higher education content. BI is designed by combining blue with Sans-Serif, a visual element for brands that captures this personality. 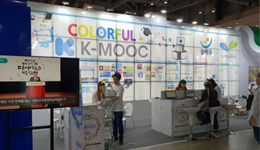 K-MOOC dreams about a colorful future. and challenging future better than yesterday. 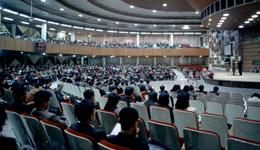 Annual participation in lifelong learning fairs. understanding through discussions with peers and problem-solving. and the like to promote learning innovation. 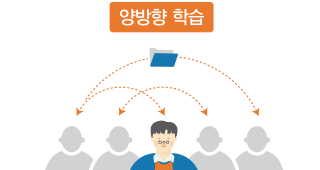 Korean Massive Open Online Course(K-MOOC), in addition to the Ministry of Education and business proprietor: National Institute for Life-long Education, is working in close cooperation with related institutions such as four-year universities, professional universities, broadcasting universities, research institutes, companies, affiliated institutes, vocational training facilities and public service organizations. 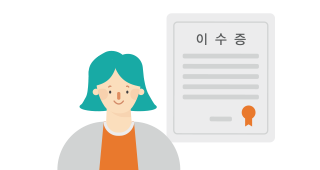 The number of participating institutions providing and operating courses on the K-MOOC homepage (http://kmooc.kr) is 87 institutions as of 2018, and there is a plan to expand the number of lectures and participating institutions every year. 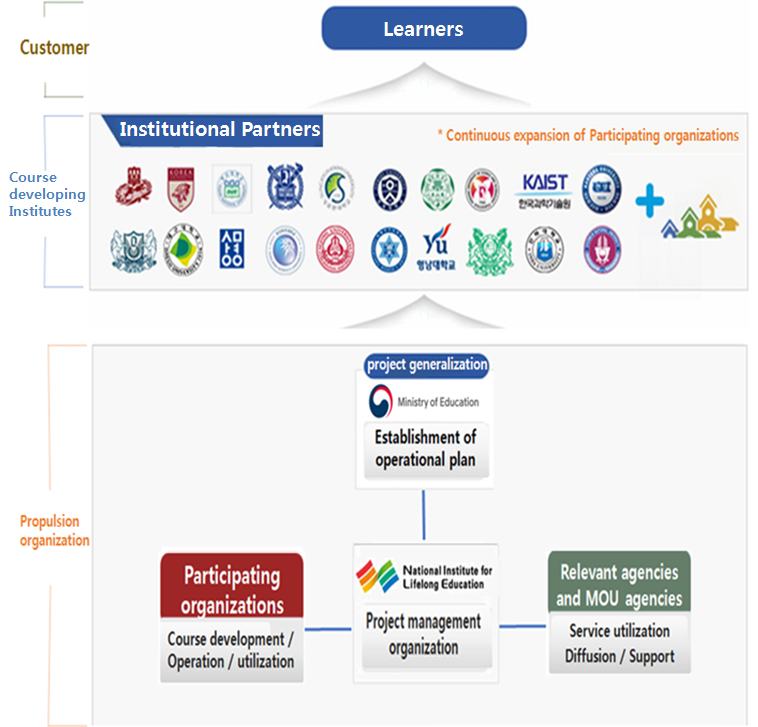 Based on the autonomy of the participating organizations, K_MOOC plans to develop and operate excellent contents with high demand from learners. 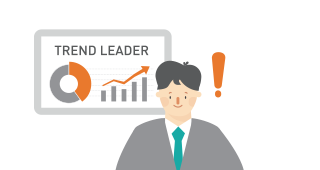 international compatibility of contents, development period, etc.